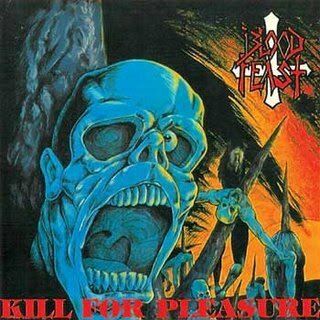 With 2 incredibly vicious releases, Kill For Pleasure and the EP Face Fate, they staked their claim in underground metal circles, drawing attention worldwide for the wild assault on the ears they were known for delivering. 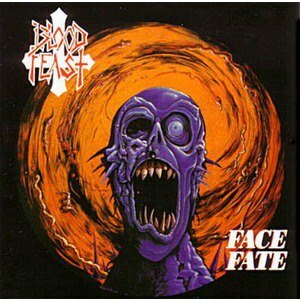 After putting out one more polished, Bay Area oriented album with Chopping Block Blues, Blood Feast disbanded for nearly 20 years. 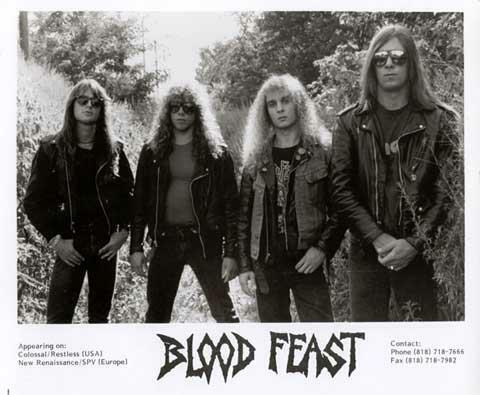 Now back together with original guitarist Adam Tranquilli, Kevin has reformed Blood Feast and is currently touring, with eyes towards a new album! 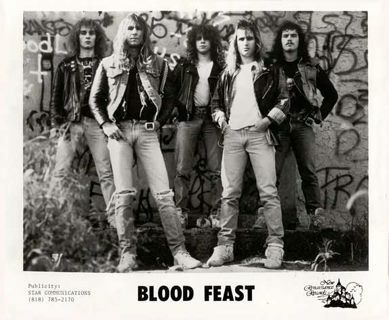 Join us for an in depth discussion with the one and only Kevin Kuzma of Blood Feast, only here on Third Eye Cinema!